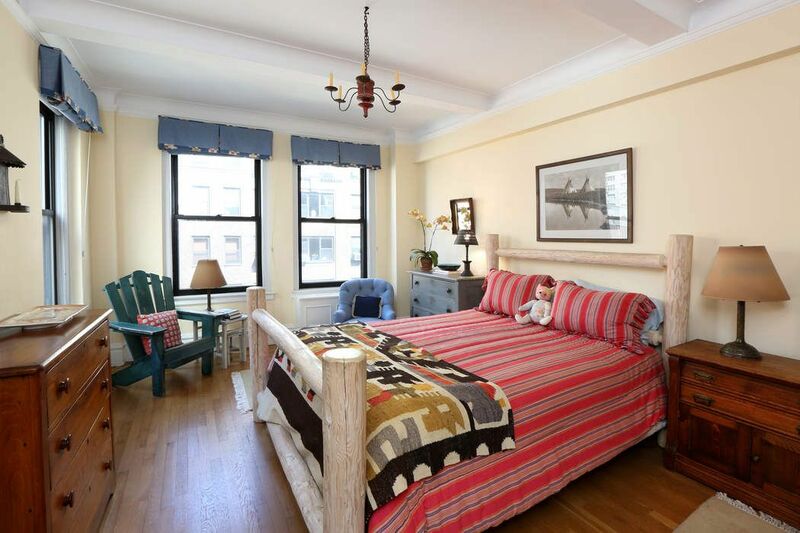 30 Beekman Place Apt 8C, New York, NY 10022 | Sotheby's International Realty, Inc.
$850,000 1 Bedroom1 Full Baths1,000 sq. ft. 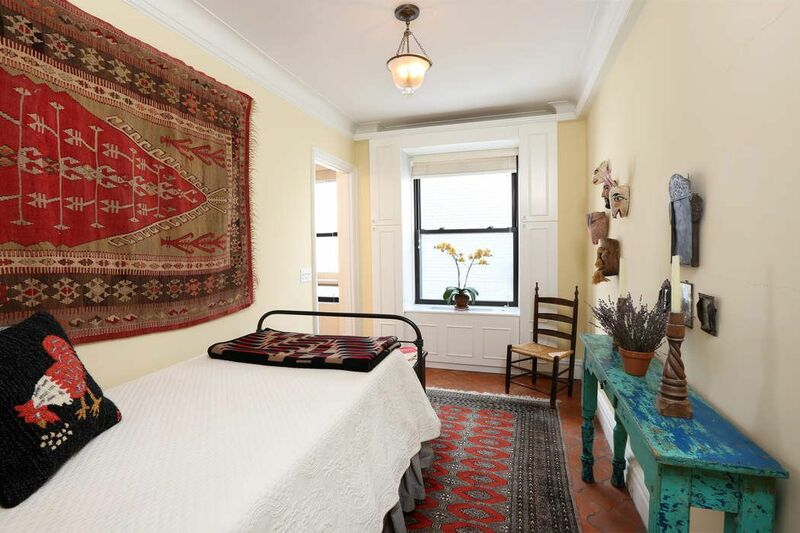 Located in a distinguished full-service prewar cooperative on Beekman Place, the charming and sophisticated enclave located one block from the East River, this elegant and stylish four room apartment is a true Manhattan classic. 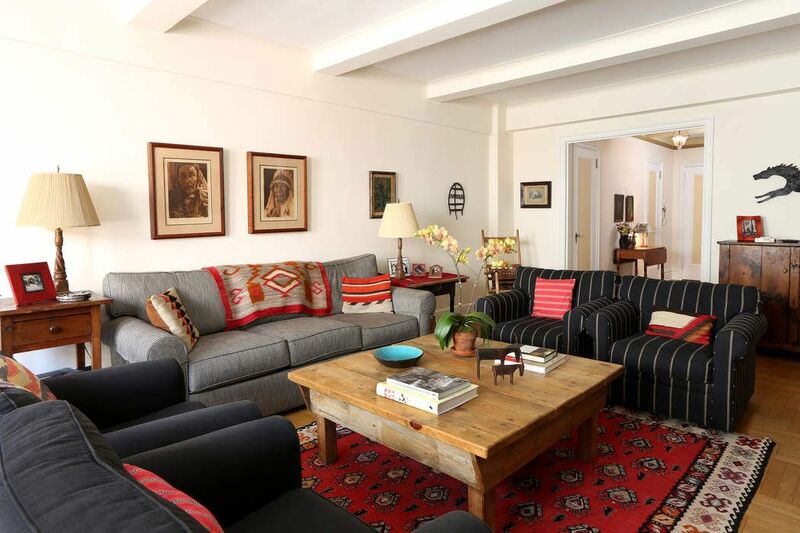 A gracious Entry Foyer (5'2" X 15' 3") with two closets opens onto a well-proportioned north-facing Living Room (14' X 25') with beamed ceilings, overlooking East 51st Street. 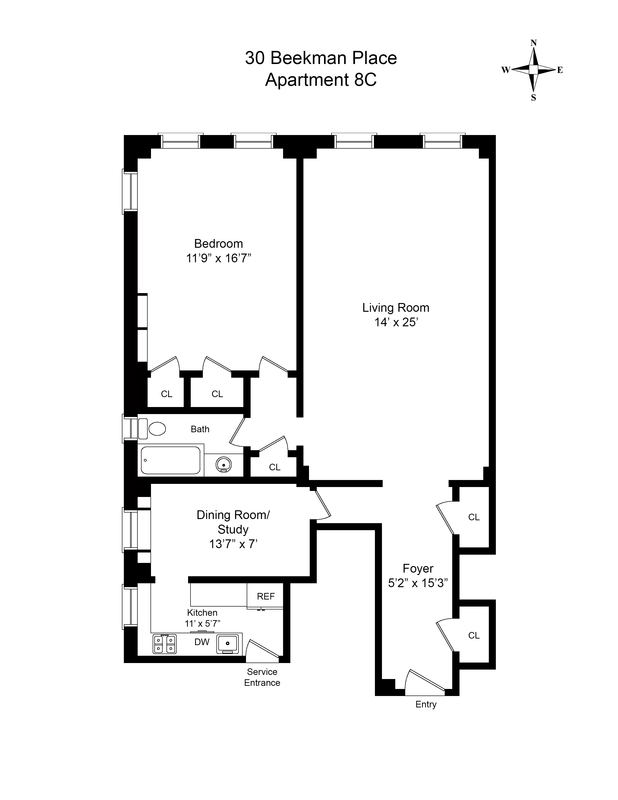 The light-flooded corner Master Bedroom (11'9" X 15'3") enjoys both northern and western exposures, includes two closets and adjoins a classic windowed Bathroom and a third closet. 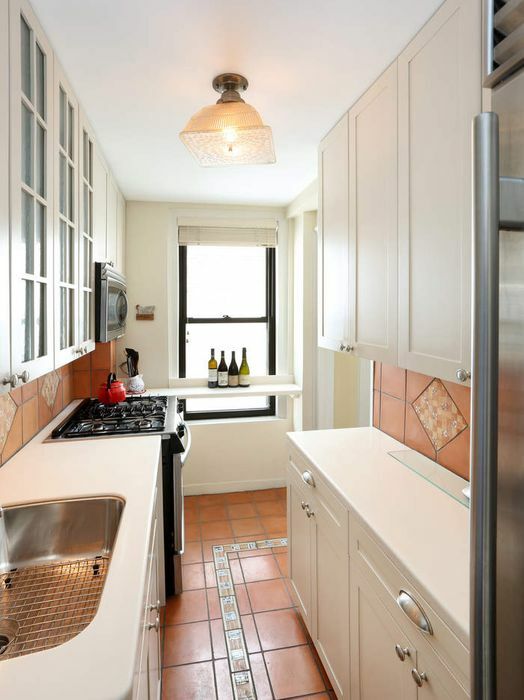 A versatile Dining Room/Study (13'7" X 7') and a windowed Kitchen (11' X 5'7"), with excellent storage space, a Sub-Zero refrigerator, and a Service Entrance, complete this attractive prewar apartment. Through-the-wall air conditioning. Pied-a-terre residences are permitted, as is financing of up to 50 percent of the purchase price. The Flip Tax is payable by the Seller. 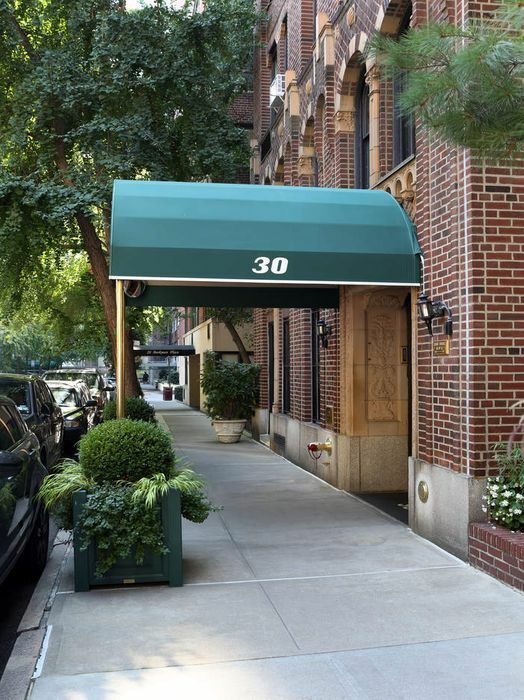 30 Beekman Place is a 38 unit, 10 story, cooperative apartment building located in the historic Beekman Place neighborhood. 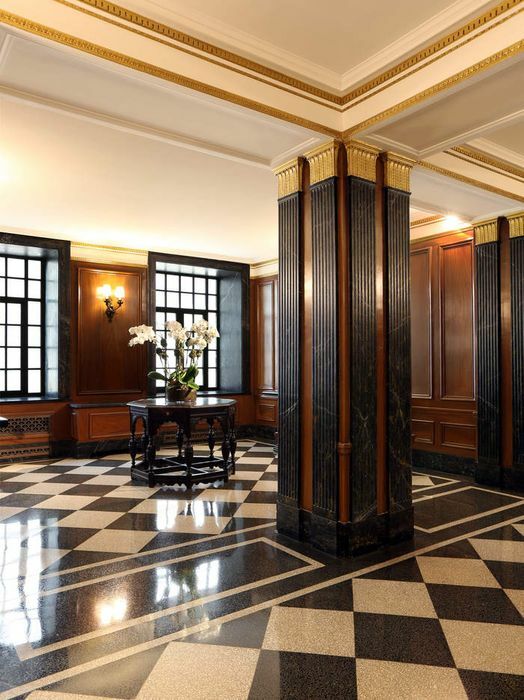 Designed by noted American architect George F. Pelham, the 1930 building retains much of its original architectural detail including a lovely canopied entrance and an elegant Lobby, beautifully restored to its original quiet grandeur. The full-service building is impeccably managed and features 24 hour doorman service and a resident superintendent. 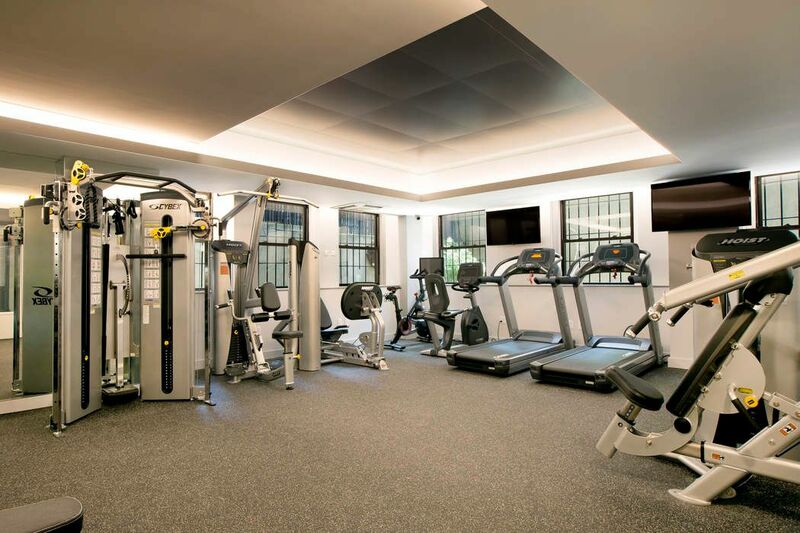 Residents enjoy a newly renovated, windowed fitness center, a garden and private storage. 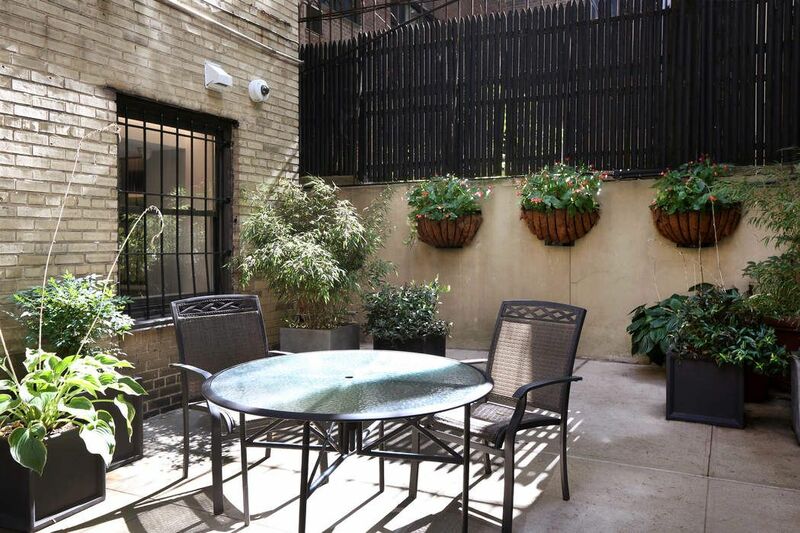 A pet-friendly building, a small city park found at the end of East 51st Street provides a wonderful atmosphere for dog walking. 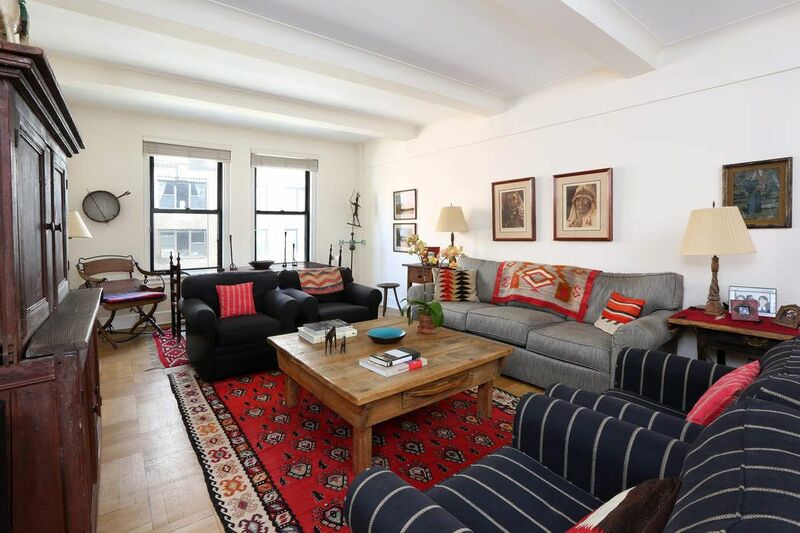 The tranquility of its tree-lined, riverfront location and the convenient proximity to midtown Manhattan provide the tenant-shareholders with the best of both worlds. 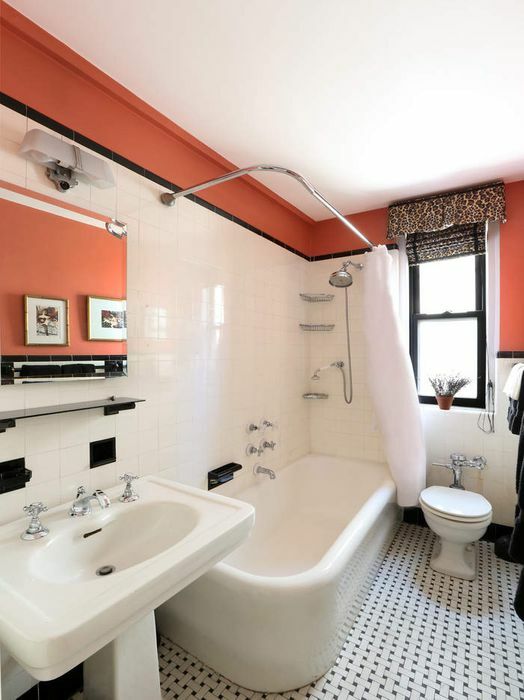 The New York Times, "On the Market: 30 Beekman"